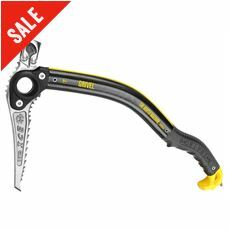 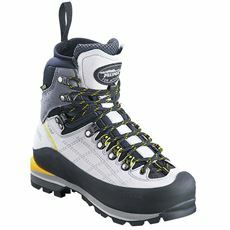 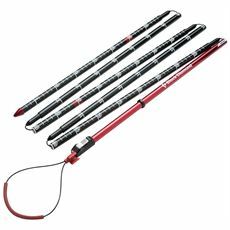 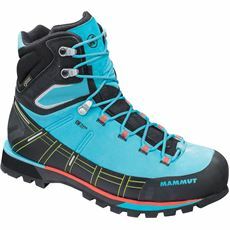 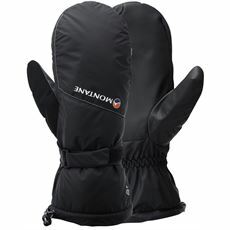 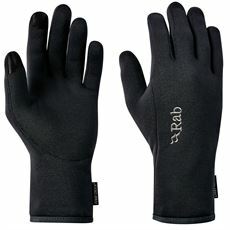 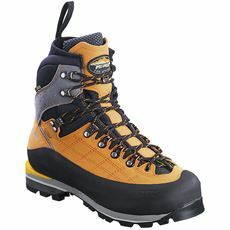 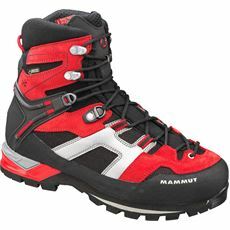 Get your hands on the best quality winter climbing equipment at the best prices from GO Outdoors. 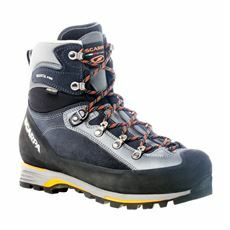 Shop online now through our secure site and let the winter climbing adventures begin! 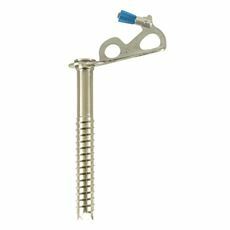 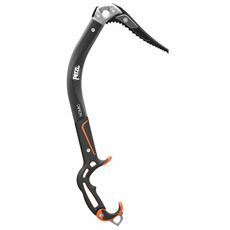 Anyone who has spent time rock or ice climbing will know all too well how important it is to know that you can rely on your equipment 100 per cent. 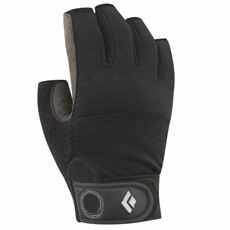 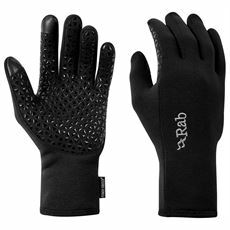 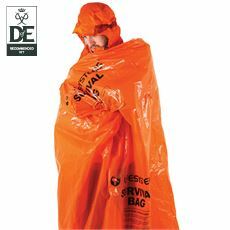 Having the right gear is critical and at GO Outdoors we offer a wide range of winter climbing gear from the leading manufacturers around the world. 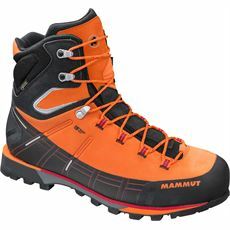 Browse the site and you’ll find kit from Black Diamond, Camp, Petzl, Mammut and Scarpa. 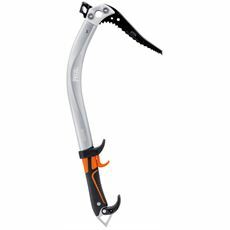 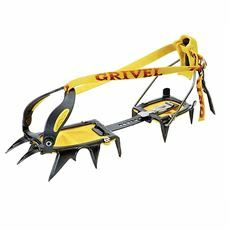 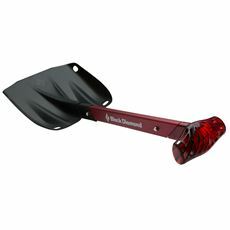 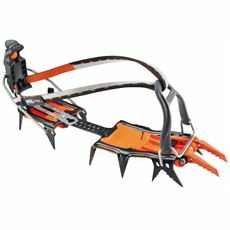 Whether you are looking for ice axes, crampons, ice screws or a new snow shovel, you’ll find it online at GO Outdoors, and always at the best price. 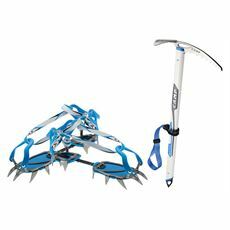 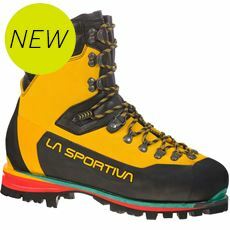 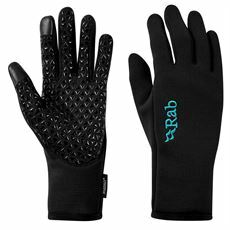 Get your hands on the latest winter climbing equipment now.